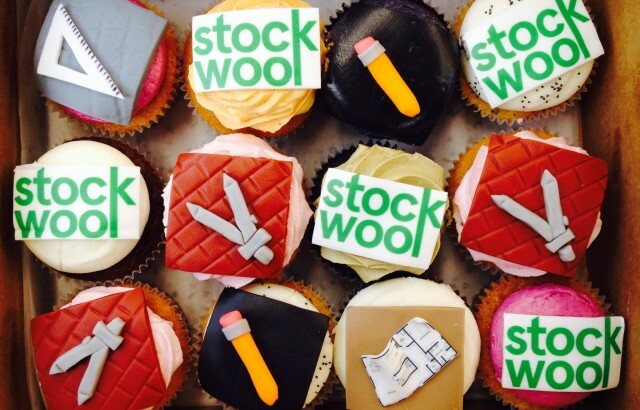 This month marks 25 years since Julian Stock and John Woolstencroft first set up the Practice in 1989, and what better way to celebrate than with a proper STOCKWOOL knees-up! 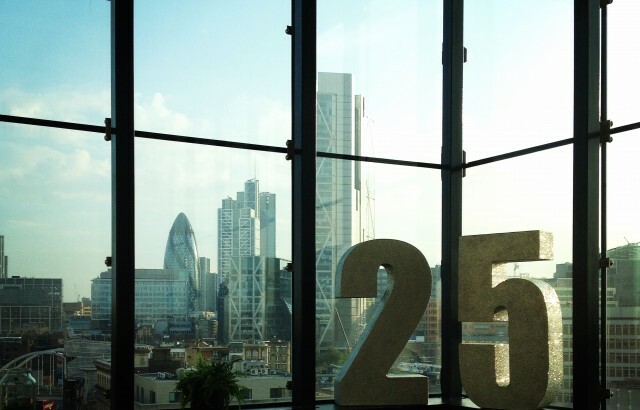 Just down the road from our first office in Shoreditch, and on the doorstep of our ‘patch’ in east London, we were reminded of how much has changed in the capital over this last quarter of a century – not least by admiring the view of the city skyline. 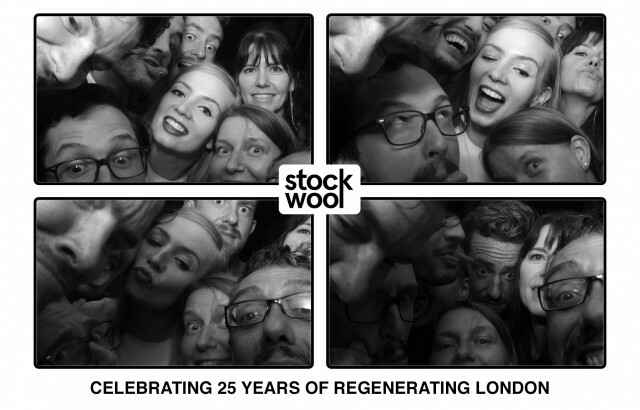 Thank you to our staff, clients and consultants past and present for a wonderful evening and 25 years of collaboration, here’s to the next!